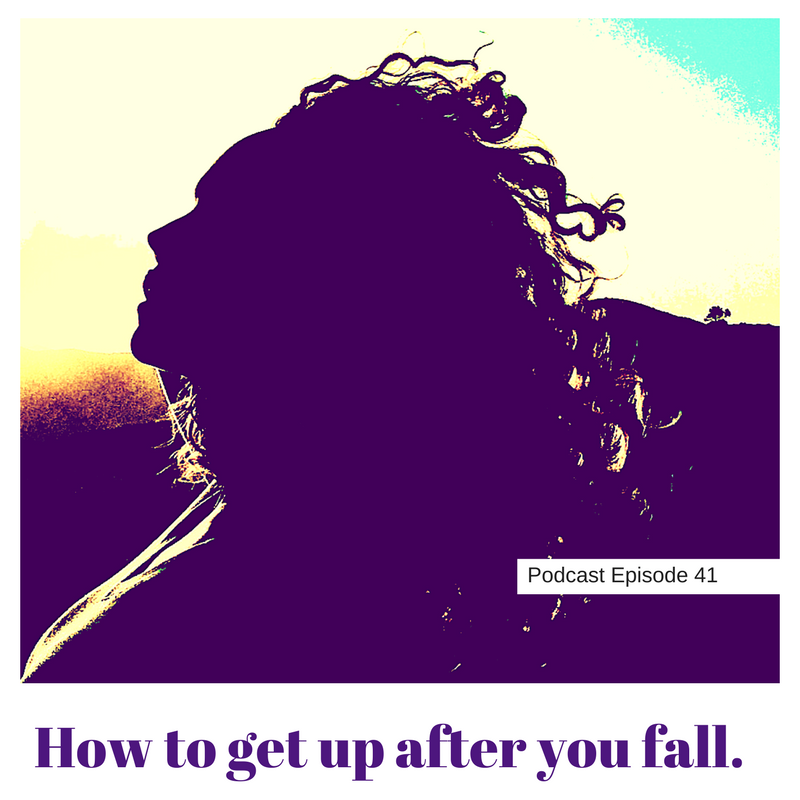 WHEN PAST GRIEF, FAILURE, OR LOSS SWEEPS YOU OFF OF YOUR FEET, HERE’S HOW TO GET BACK UP. A few weeks ago, life caught me completely unprepared. There I was, working and enjoying the beauty of Spring and wham! A nasty flu heralded a soul-crushing trifecta of grief and sadness. I went down. Within one week, my first motherless birthday, motherless Mother’s Day, and the anniversary of her passing all happened. I went down. Similar setbacks happen to everyone sooner or later. Listen to this show and discover how to help yourself get back up and get on with living a good life. Give me your feedback! I love to connect with you. Leave a comment below.